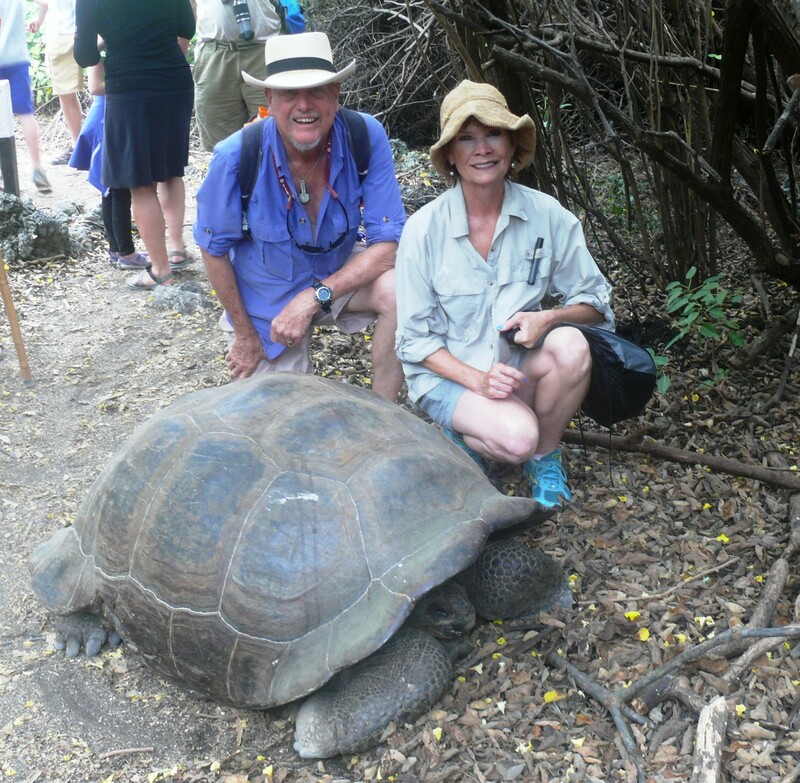 We recently returned from an amazing two week tour of the Ecuadorian Galapagos archipelago. The purpose was to view the unique flora and fauna of the islands. That mission was accomplished. 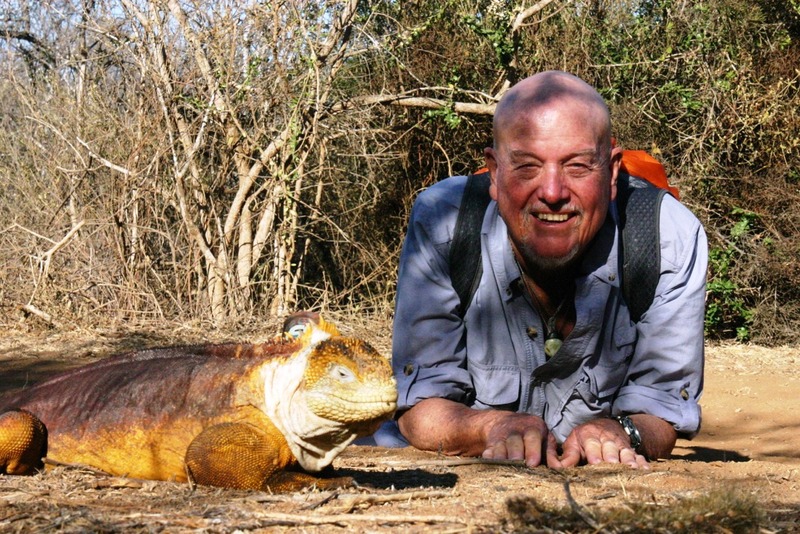 We saw giant tortoises in both the wild and in captivity, marine and land iguanas, many colorful fish and numerous species of birds, all of which inspired Charles Darwin to develop his theory about evolution. While on Santa Cruz Island, we went ashore at Puerto Ayora (population 12,000) one of two inhabited areas in the archipelago. 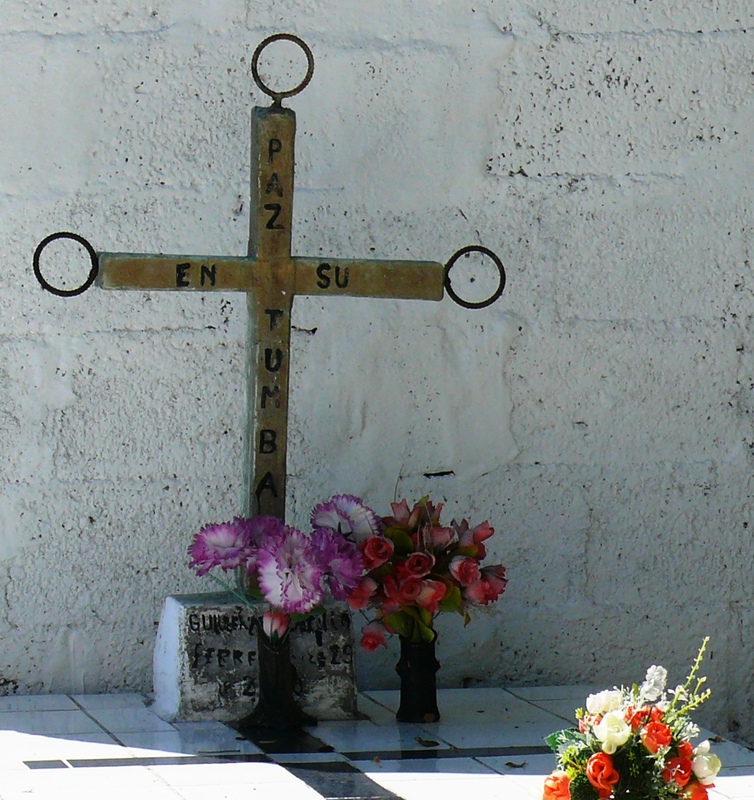 The other is Puerto Baquerizo (population 5,600). 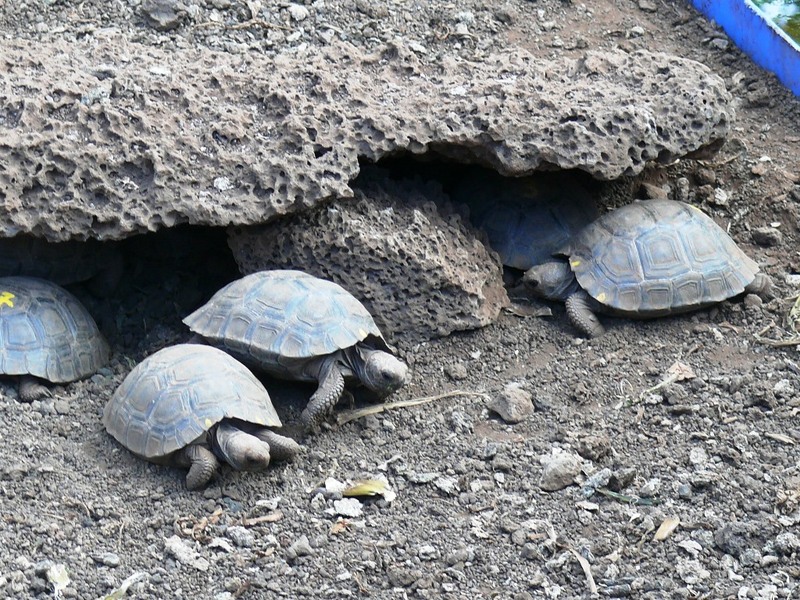 The remainder of the islands (97%) is the Galapagos National Park. One reason to visit Puerto Ayora was the Charles Darwin Research Station, a biological research facility established in 1964. It is staffed by over 100 scientists, educators, volunteers, students and Station employees. Its mission is to conduct scientific research, environmental studies, conservation, management of natural resources in the National Park, educational programs and dissemination of information about the islands as well as the flora and fauna. 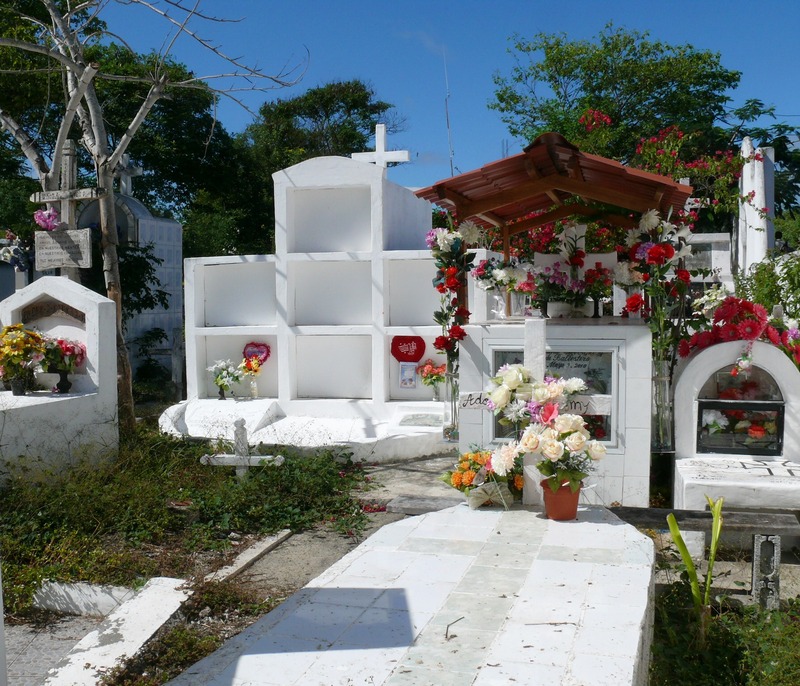 On our hike to the Station we passed the General Cemetery of Puerto Ayora. We thought it was very interesting and colorful. Never ones to not photograph a burial ground we could not help but shoot a few photos to share with you. We hope you enjoy a look at this unusual gathering of tombstones.